It’s been awhile since I have been posting regularly here on the blog and oh how I miss you guys! I’m getting back into it as of this week, I promise. A lot has been going on in my personal life and I am relocating to Jacksonville, Florida as of the first week of June. My husband and I are excited, nervous, stressed, and ready for change! Today I have a look chock full of metallic, foil goodness. 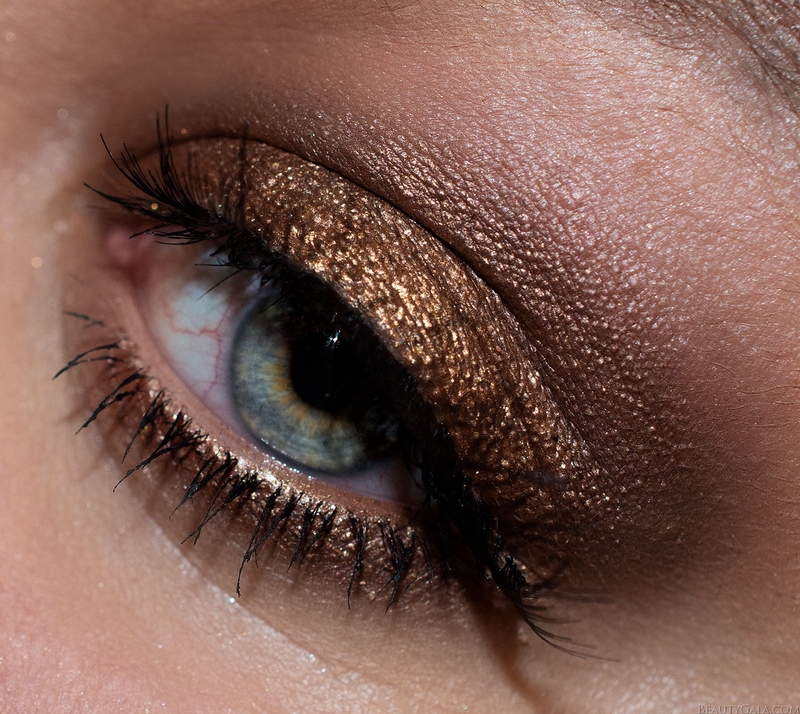 There’s nothing I love more than a shimmering foiled eyeshadow that looks like molten jewels on your eyelids. It’s a classic look that never goes out of trend. 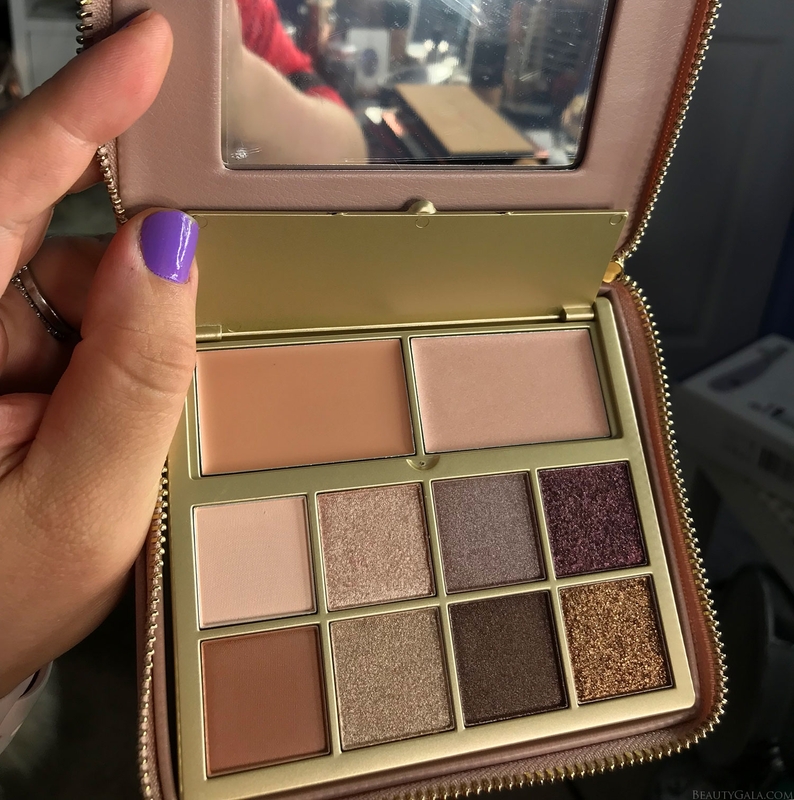 I have the b-glowing BEAUTY Illuminate + Shine Palette for you today. It’s filled with classic neutrals you can wear on an everyday basis with some edgier shades for the nighttime. The palette itself comes in a really cute padded, zippered case. When you open it up, there is a mirror as well as a little flap that opens with a brightening primer and highlighter. There are eight shades total, with two of them being matte and the rest being shimmers and metallics. I like the packaging for traveling because you don’t have to worry about your eyeshadow cracking or breaking since they are protected by the case. You can also use the case once you’re done with the palette as a coin purse or a small clutch. 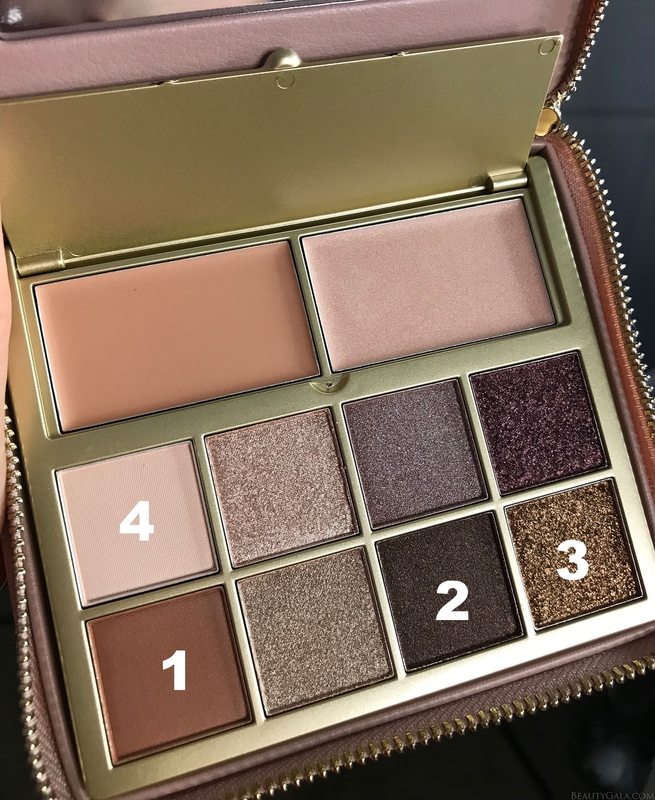 What’s special about this palette versus other neutral options? It flatters and enhances all skin types, from young to mature skin. All of the eyeshadows are infused with MicroVector Plump GABA-HYA—a moisture-rich blend of collagen, hyaluronic acid, and other ingredients to help plump, hydrate and smooth the skin. 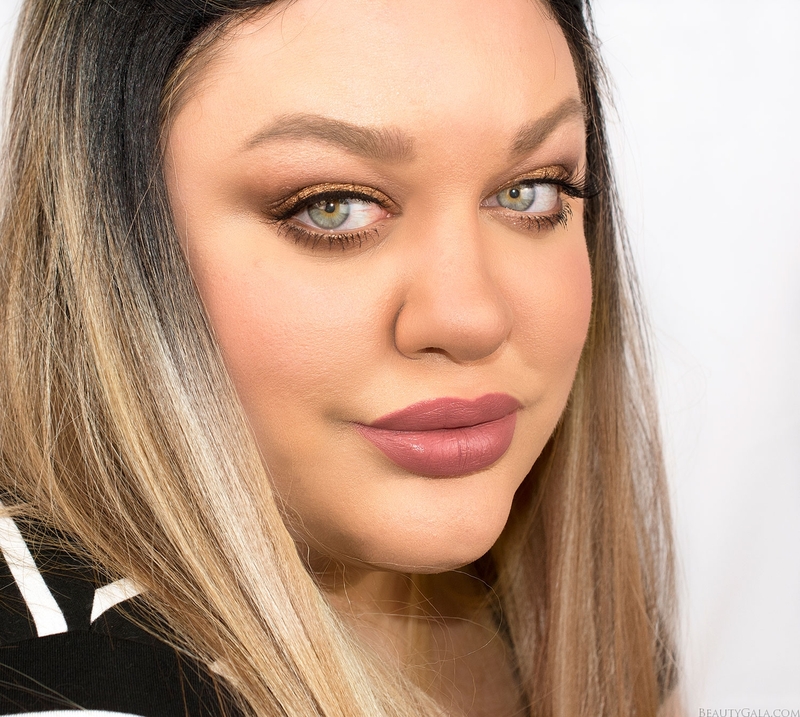 I noticed while applying them that the formula didn’t settle into the lines on my eyes and stayed looking really shimmery but flattering. As people age, they tend to shy away from shimmer and glitter because it can emphasize lines. This formula is wonderful for those who are concerned about that! Psst, that upper flap opens and there is a primer which doubles as a concealer, as well as a highlighter in there. I personally loved the primer on my eyelids. The highlighter is more on the subtle side, again, suiting more mature skin. Apply Shade 1 into the crease of your eye and generously blend upward. Always look into the mirror with your eye open as it normally is when applying your crease shades. This will help you achieve the desired depth and placement you want. Blend Shade 2 into the socket of the eye only, deepening it up and creating that smokey eye. I also applied this shade along the entire lower lash-line, keeping the outer-third smokier than the rest. Pat Shade 3 over your entire eyelid. You can wet your brush for further intensity, however, this shade is gorgeous without needing a wet brush. I also popped a small amount of this shade in the middle of my lower lash-line for a “halo” effect. Apply Shade 4 to the brow-bone. The effect is like a glowing, molten copper-bronze all over your eye. I loved the formula because it was so easy to work with. 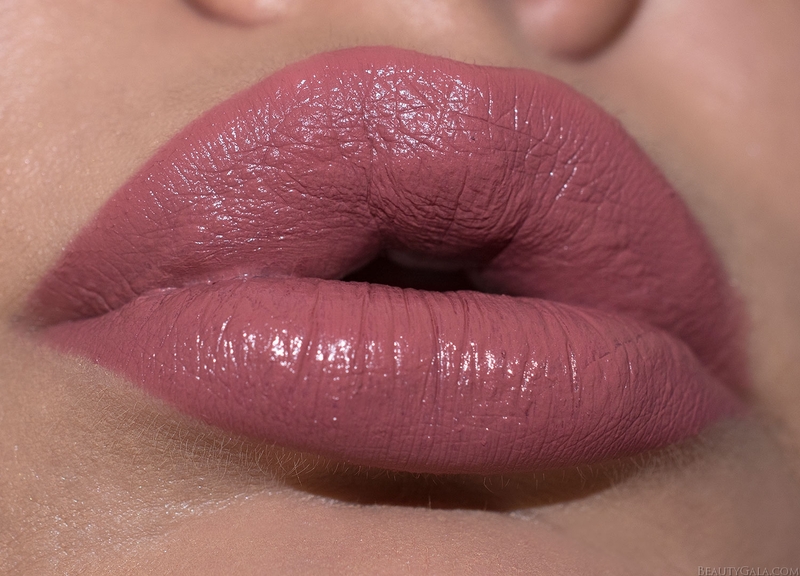 I finished off the look with Colourpop x Makeupshayla’s “Cmon Sis” Lipstick. The b-glowing BEAUTY Illuminate + Shine Palette is available online here and retails for $58.00USD.